Taken from new EP "Dreamzone", coming December 2nd 2013. 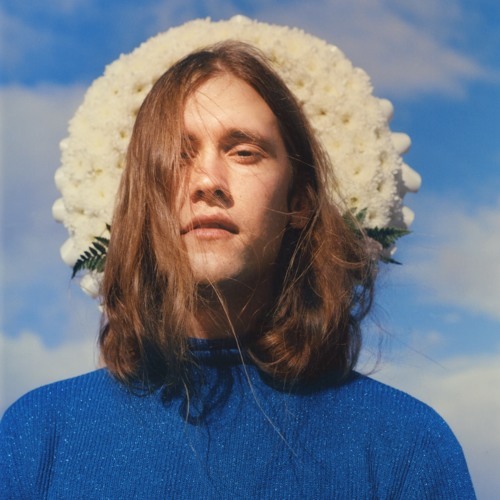 For more info: http://www.weirdworldrecordco.com/2013/10/jaakko-eino-kalevi-signs-to-weird-world-dreamzone-ep-coming-december-2nd-2013/ Cover photography by Harley Weir. this is great original beautiful work! I heard it in a cool store when I went shopping. Track matched it with my music app. I have been listening to this since nonstop. Love it.